Bobbi Brown Cosmetics has released a limited edition set the Breast Cancer Awareness Peony Set. 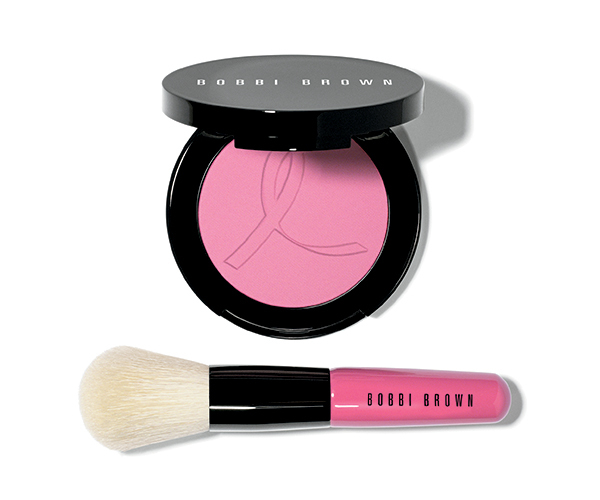 The set includes Bobbi’s silky powder blush in Peony and a Mini Face Blender Brush with a pink handle. When you purchase this limited edition set, Bobbi Brown will donate $12 of every sale to the Breast Cancer Research Foundation. As the company says, “Let’s Defeat Breast Cancer. We’re Stronger Together!” The Pink Peony Set is available the month of October and retails for $50 USD. 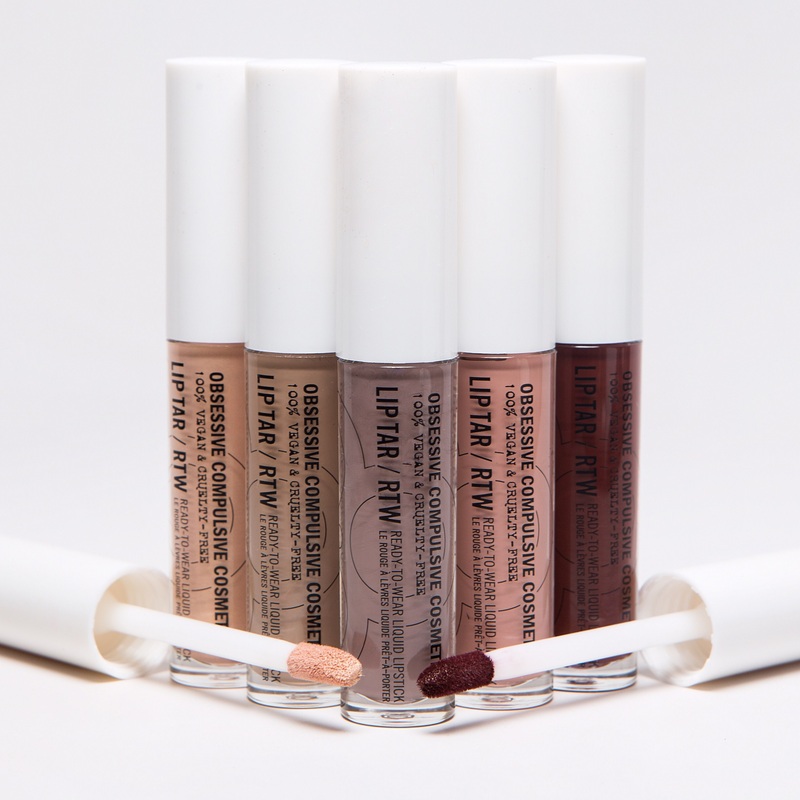 An all-new way to experience Obsessive Compulsive Cosmetics cult-classic liquid lipstick LIP TAR. Presenting: LIP TAR / RTW! Housed in a cylindrical tube that features a user-friendly doe foot applicator, the innovative formula and dynamic color of Lip Tar is now combined with an all new, easy-to-use applicator that promises to make this a must-have liquid lipstick that beauty lovers everywhere will keep reaching for! 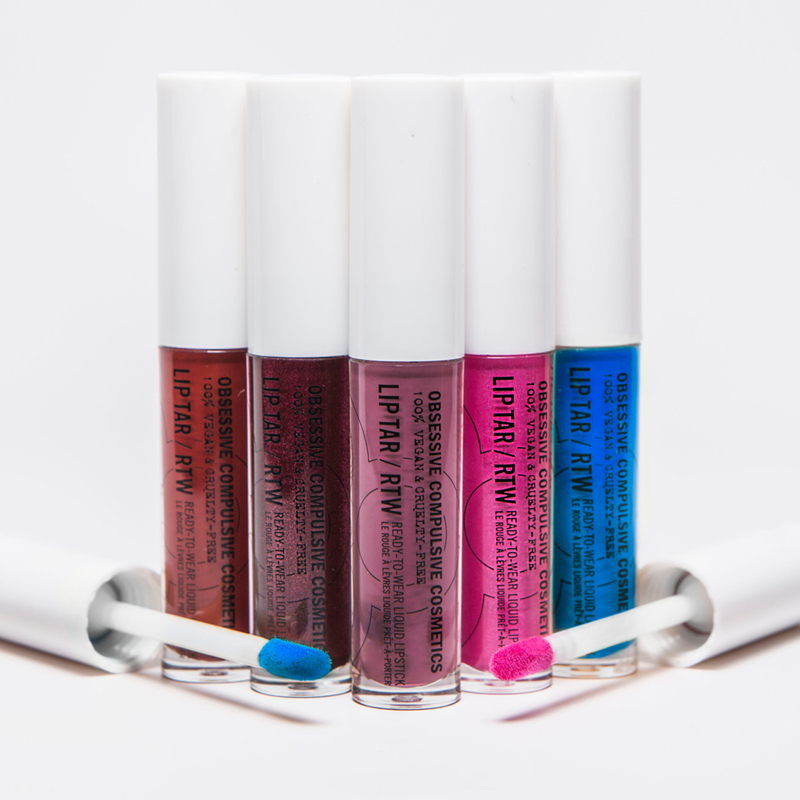 Lip Tar is now ready to wear. Check out all 25 ready to wear shades that retail for $15.00 USD. Star Wars fans rejoice! 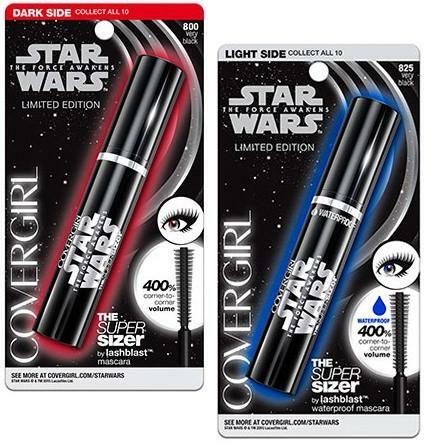 Covergirl is coming out with a limited edition makeup collection to celebrate the upcoming film Star Wars: The Force Awakens. 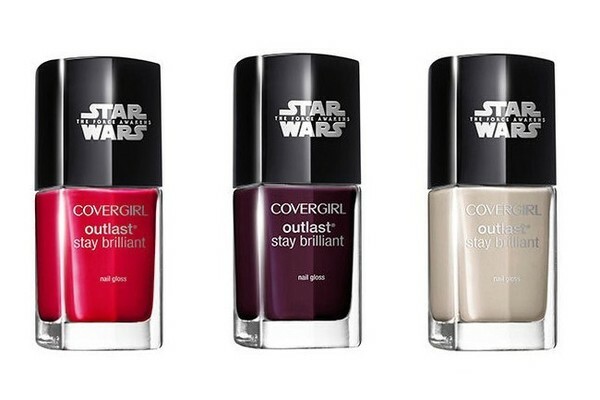 Unlike the movie which comes out in December, the makeup collection will be available in September 4, 2015. 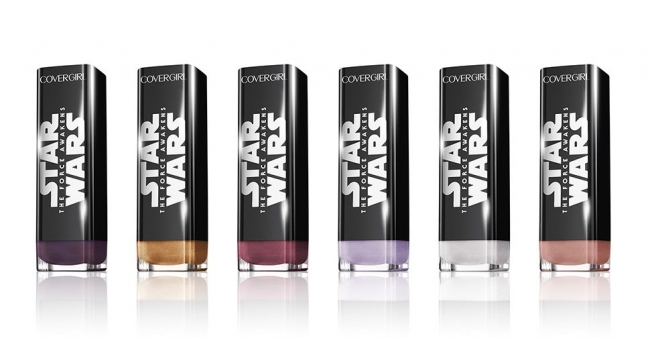 The makeup collection will feature lipsticks, mascara and nail polishes. 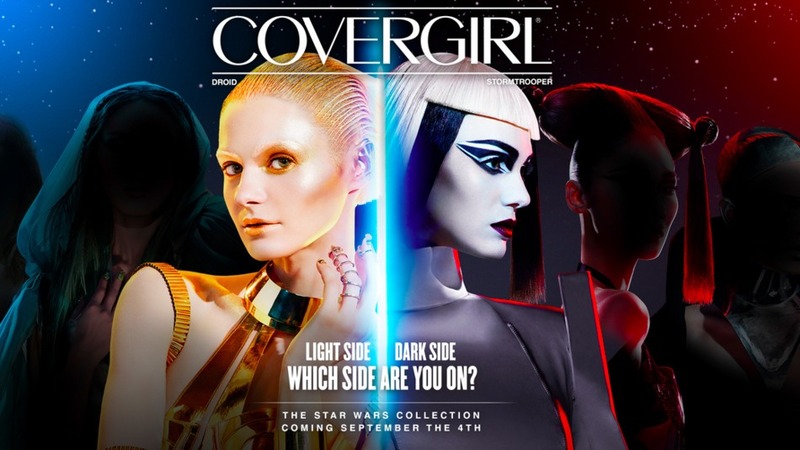 Celebrity makeup artist Pat McGrath was recruited by Covergirl to create six separate character looks using the products from the new line along with a few CoverGirl classic products. McGrath who also serves as the brand’s global creative design director and artist to the stars. While only two of the looks have been released, the other four are still under wraps, the dark side creation is an edgy stormtrooper look and the glorious droid for the light side. 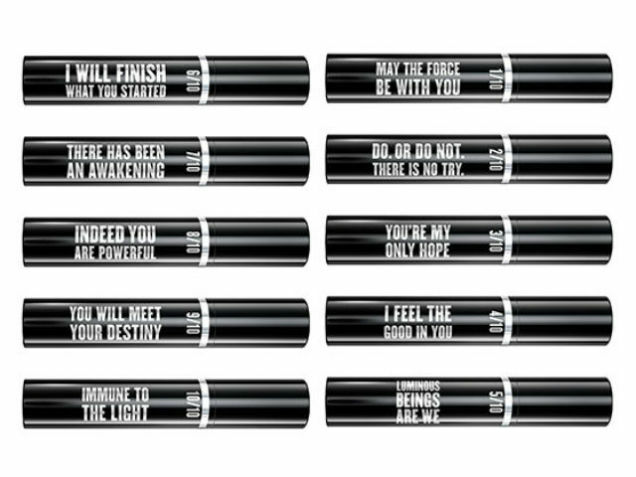 Both formulas come in limited-edition tubes that have different iconic Star Wars quotes to choose from. Breakups to Makeup brings you back to school or travel with the launch of their all new mini clutches! Breakups to Makeup, famous for their smart and chic accessories featuring fun cosmetic slogans, is launching a miniature version of their statement clutch. These are perfect for your backpack, briefcase, purse or suitcase. As with all of Breakup to Makeup’s accessories, they are offered in three quirky sayings: “Contents: Pretty Important Stuff”, Contents: My Life”, and”VIP: Very Important Products. Measuring at 6″ x 7″ and retail for $15. They will certainly be a conversation starter. Buy them here. Christian Louboutin is expanding past the iconic red-bottomed shoes and nail collection. 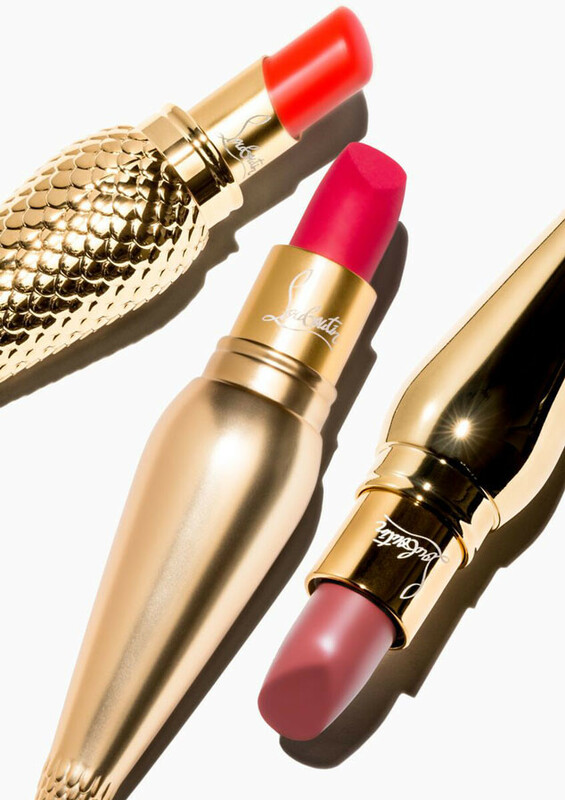 Starting in September you can apply Louboutin to your lips. The collection was inspired by the Egyptian Queen Nefertiti and will have gorgeous unconventional tubes. The lipstick will be in gold and black vials topped with crowns. The lipsticks will have three different finishes: matte, sheer and full coverage. Silky Satin collection will have 20 shades, a medium to full coverage lip color with a satin finish. 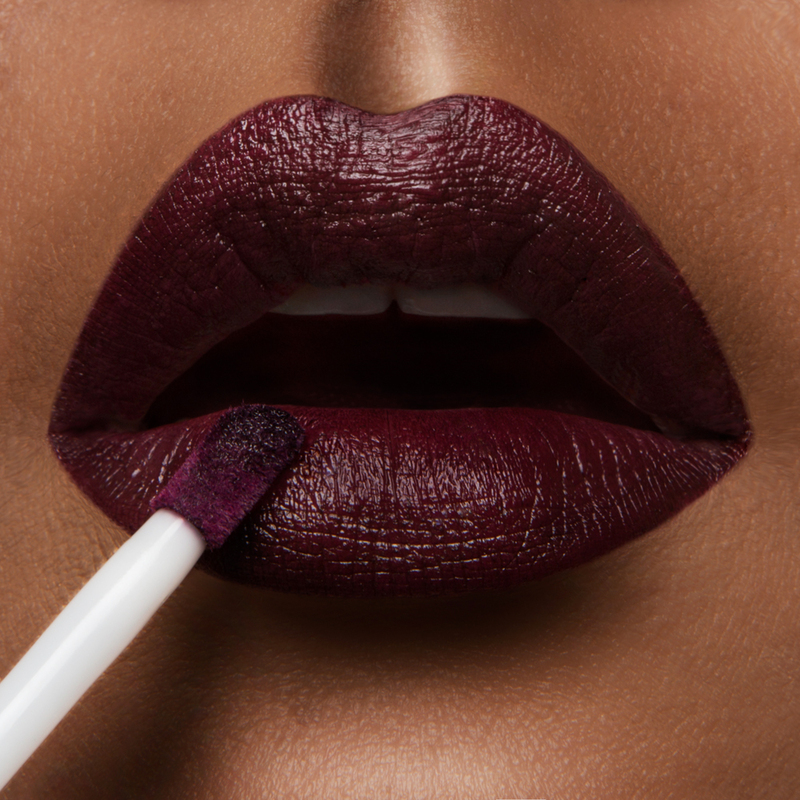 Velvet Matte will have 9 shades of highly pigmented color and a matte finish. Sheer Voile will have 9 shades, with a sheer finish with a luminous shine. Each lipstick is said to retail at $90 a tube. In 2014, the designer debuted his nail collection, with a gorgeous bottle designed after a spiked heel and of course a signature red. The lipstick collection will be available at Saks in September. Couture Fashion Designer Giambattista Valli brings his effortless elegance and celebration of the female form to a collection of timeless lipsticks. 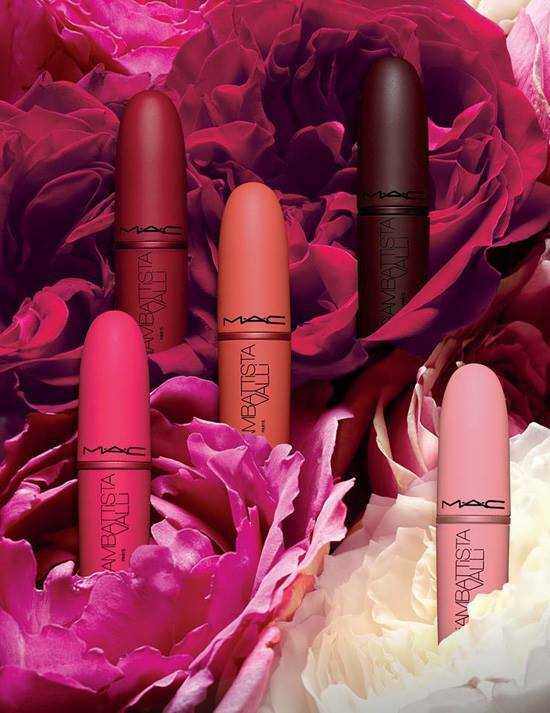 MAC Cosmetics and the French fashion designer have collaborated and created five new matte shades and one glossy companion. All of the colors were inspired by fabric swatches in the Giambattista Valli fashion vault. 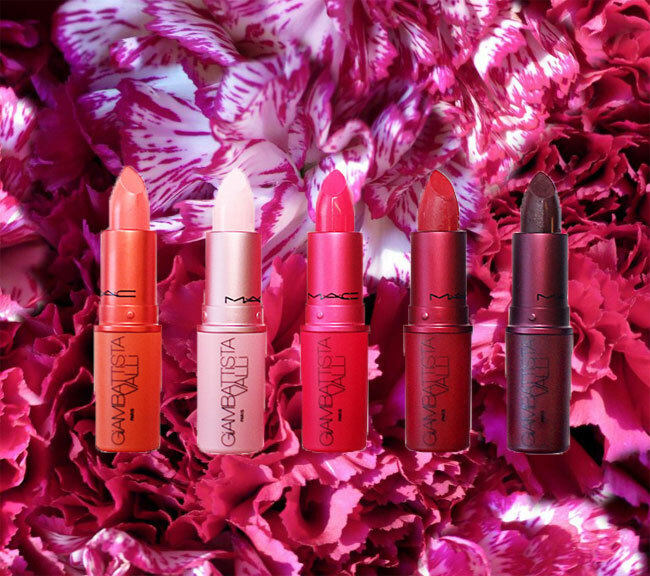 To emphasize the glamour and freshness of the lipsticks, MAC is doing something completely out of the box and using a metallic color packaging for each. The lipsticks are $17.50 each. The collection hits the stores today and is available online. The Giambattista Valli Collection is limited edition so pick one or all up before they are gone.